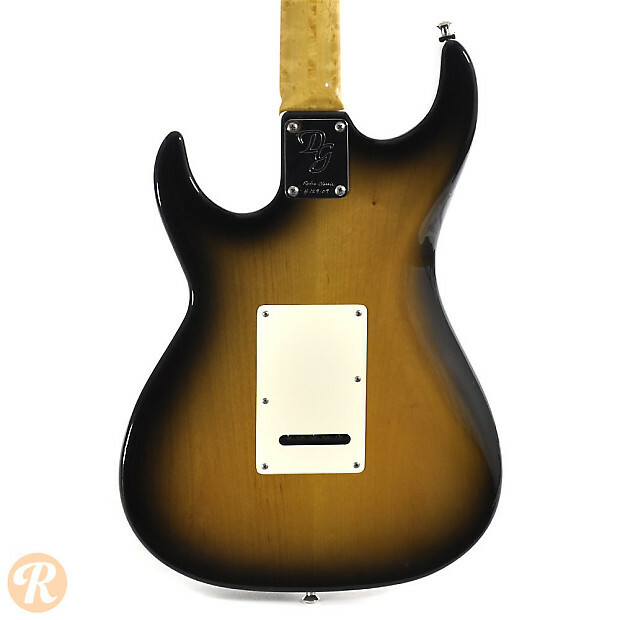 Don Grosh opened his custom guitar shop in Santa Clarita, California in 1993. 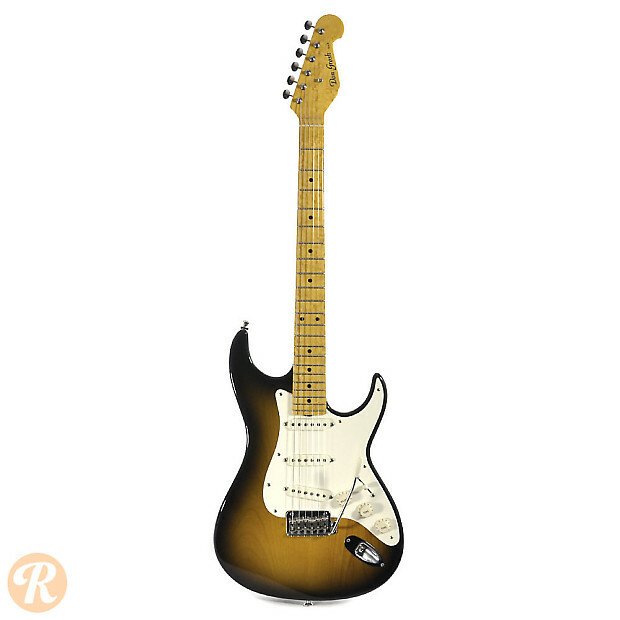 Previously, Grosh had worked as a builder in the famous Valley Arts guitar shop. 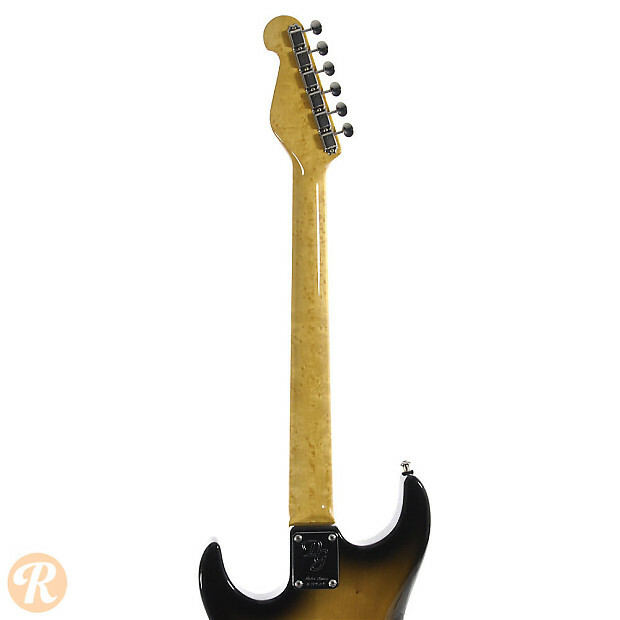 His high-end custom guitars are used by a number of famous players, and typically take the form of modified versions of classic guitar designs. 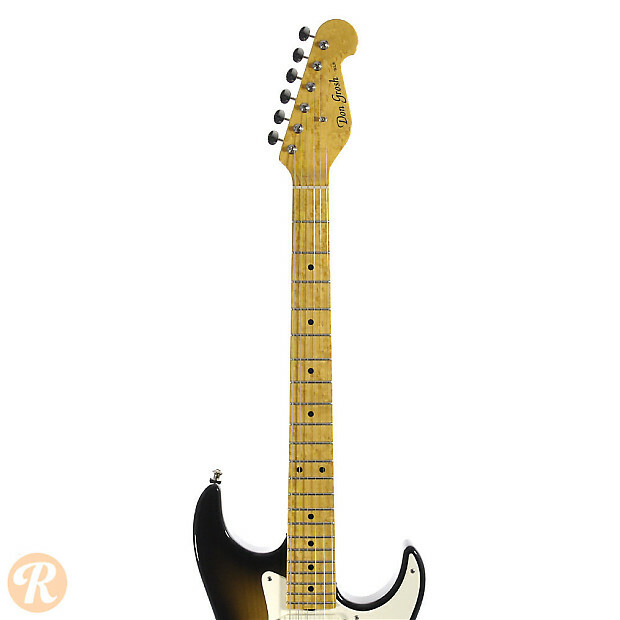 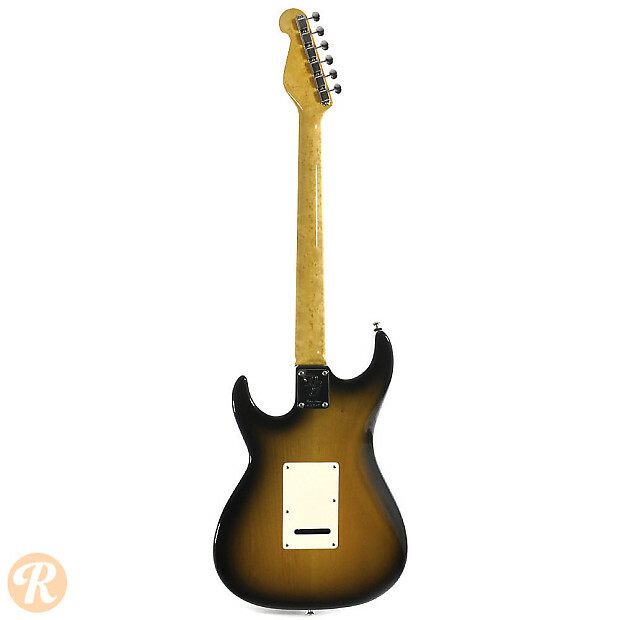 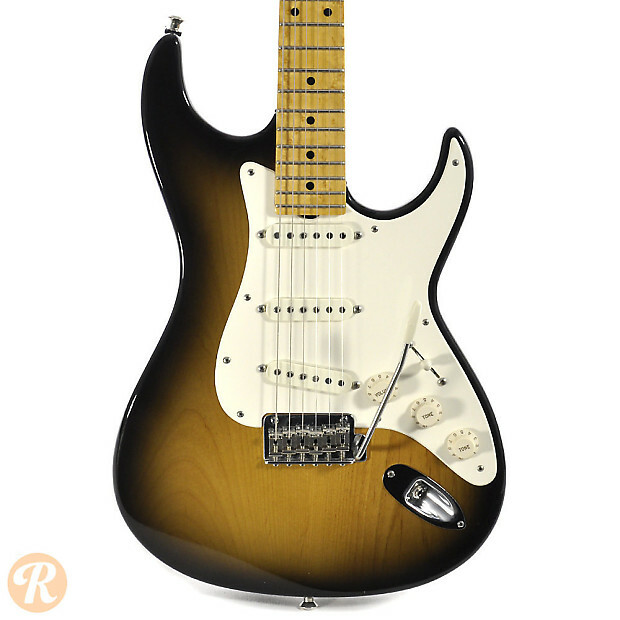 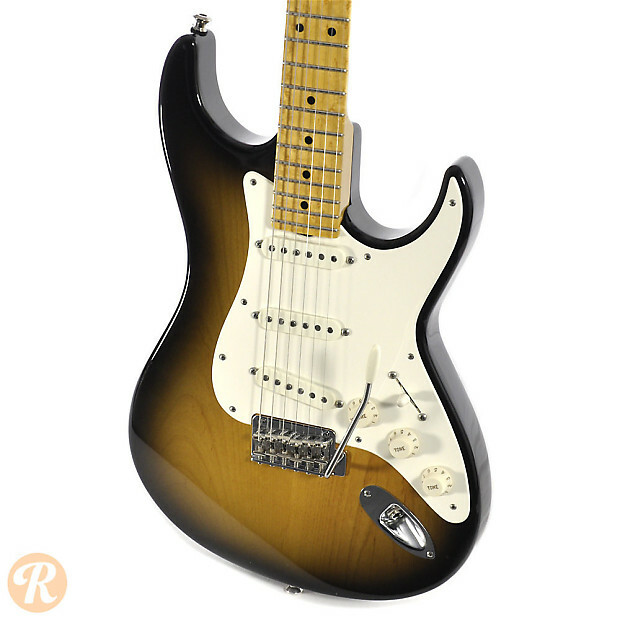 The Retro Classic takes its inspiration from a vintage Strat.